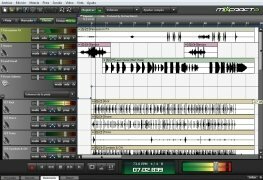 Simplicity and quality often go in opposite directions, but that isn't the case of Mixcraft, a powerful program developed by Acoustica for audio production, mixing and recording, the easy handling of which doesn't hinder the professional results obtained. 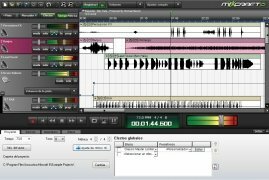 Mixcraft allows the user to carry out multitrack sound mixes, edit loops, add effects and edit audio, among many other functions, in order to create recordings and refined compositions with a great sound quality. The program includes the simulation of certain music instruments, such as classic keyboards and samples of the main instruments of an orchestra. A huge collection of loops and sound effects. 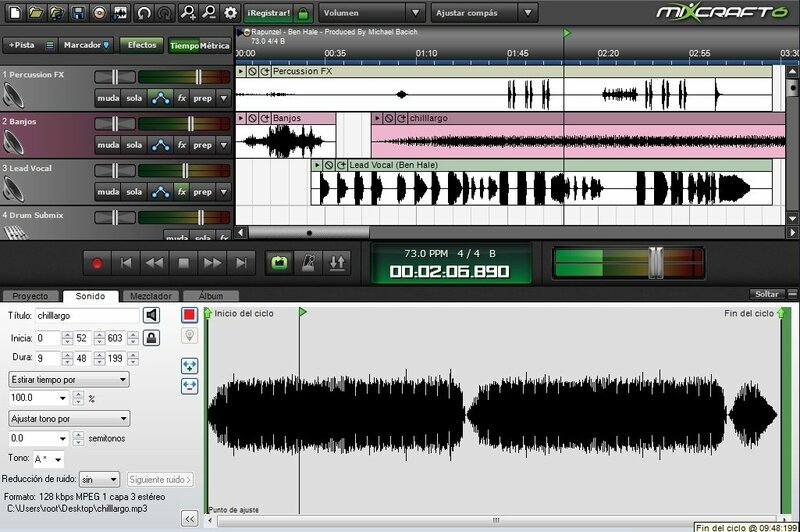 The application has about six thousand loops, sound effects and music backgrounds that can be used in any recording. A really wide range in which you can find any instrument synthesised and ready to be edited, if you want. 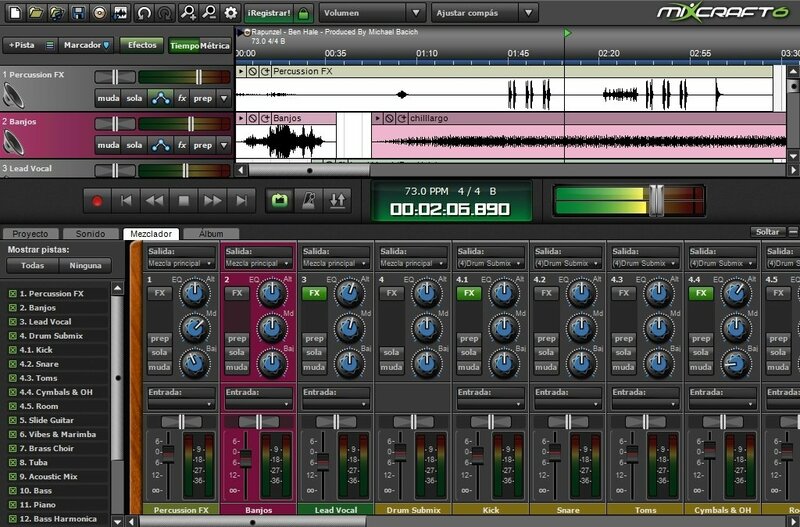 All the latter, with a system that is really simple to handle, based on dragging and dropping, allowing any user that doesn't have too much experience in this field to achieve professional results with Mixcraft. 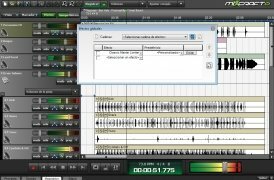 Recording and creation of an unlimited number of audio tracks. Adapted to the general specifications of the MIDI format. 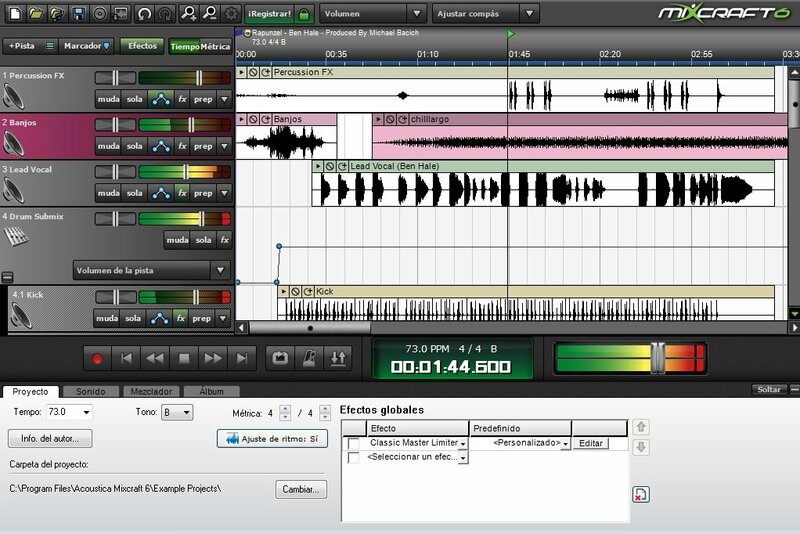 Six thousand sound effects and loops integrated into a wide variety of music styles. Twenty two configurable high-quality effects such as the enhancement of lows and highs, echoes, choruses and reverb. 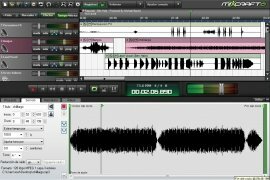 Tool to record and edit video with special attention to audio. 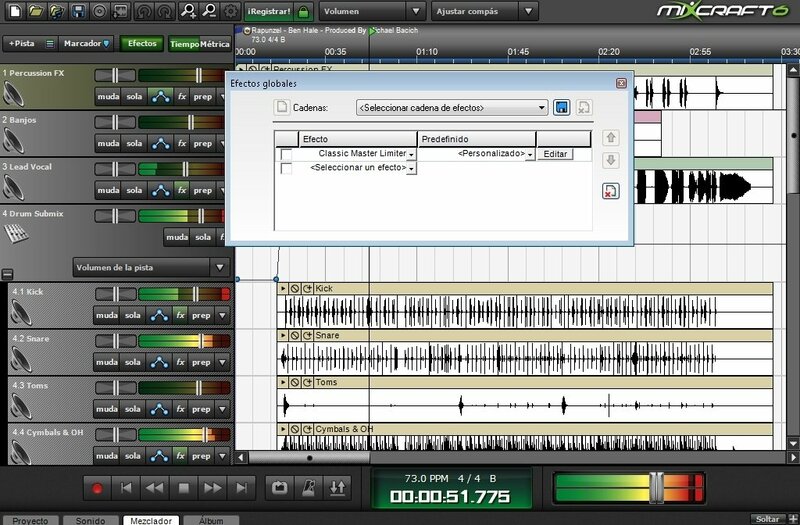 Mixcraft also includes a tool to record and edit video, being able to create samples of both static images as well as videos with all sorts of effects, including the addition of titles. 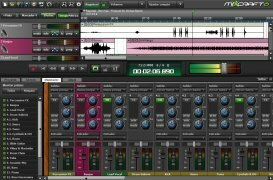 Obviously, audio also plays an important role, and you can muck around with it as you wish, adding or creating soundtracks based on original material or remixing it. You will have everything you need to burn your own DVDs or share your creations on YouTube. 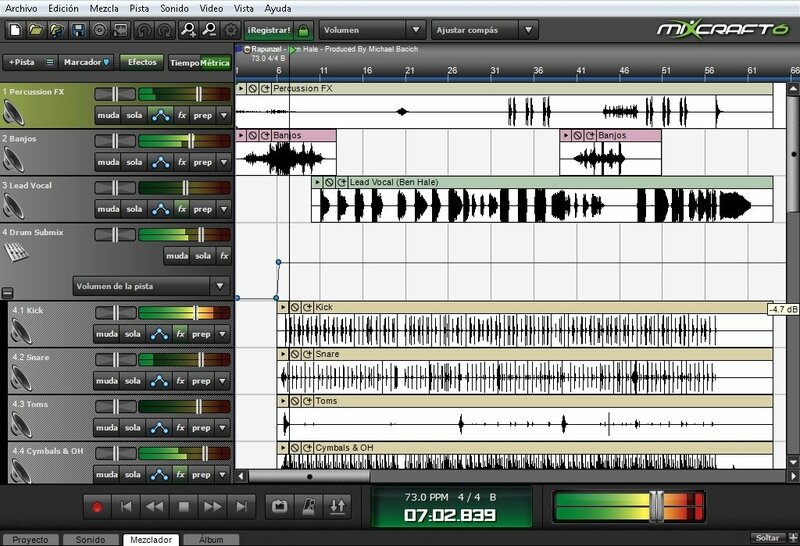 Turn your computer into a powerful recording studio with Mixcraft. The trial version can only be used for 14 days.